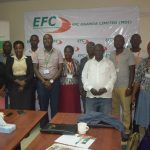 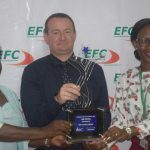 The function was also graced by the presence of many stakeholders who among others included; EFC staff, clients, Mukono Municipality Officials and business community at large. 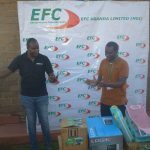 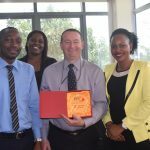 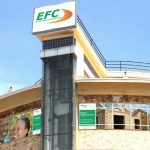 Mr. Mugarura Balaba EFC Client commended EFC staff for the excellent customer service and good turnaround time while working on customers. 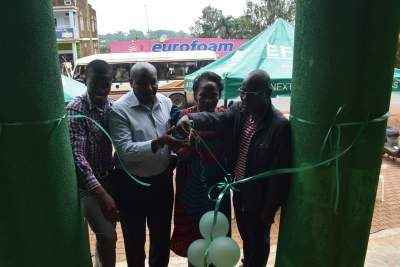 He stressed that it was an amazing move from EFC to open a Business service Center in Mukono because he can now get all our services in his home area.